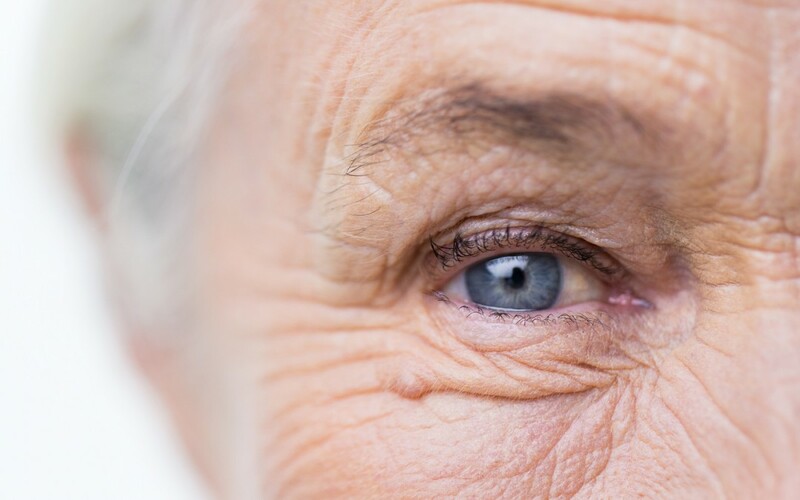 The deterioration of vision and hearing are inevitable as we get to reach a certain age. Unfortunately, these are also the two senses that allow us to operate effectively in the outside world. We count on both these senses so much that when one starts to decline, we begin to rely more heavily on the other. When both start to recede, it can make everyday social interactions more challenging. The concurrent weakening of these two senses is referred to as Dual Sensory Loss (DSL). If left untreated, DSL can end up causing other issues such as depression, mental deterioration, and other health concerns due to its isolating nature. There are two main types of hearing loss – conductive and sensorineural. Conductive hearing loss occurs when there is problem conducting soundwaves along the path through the outer ear, eardrum, or middle ear. A build up of fluid can produce this result. Sensorineural hearing loss occurs when the root cause lies within the inner ear or auditory nerve. Any type of vision loss can result in decreased mobility, confidence, and desire to engage in activities outside the home. Early detection of aliments affecting hearing and vision can aid in managing and treating certain conditions. Some conditions may require medications or surgery as a means of treatment, while others can be handled with assistive devices. 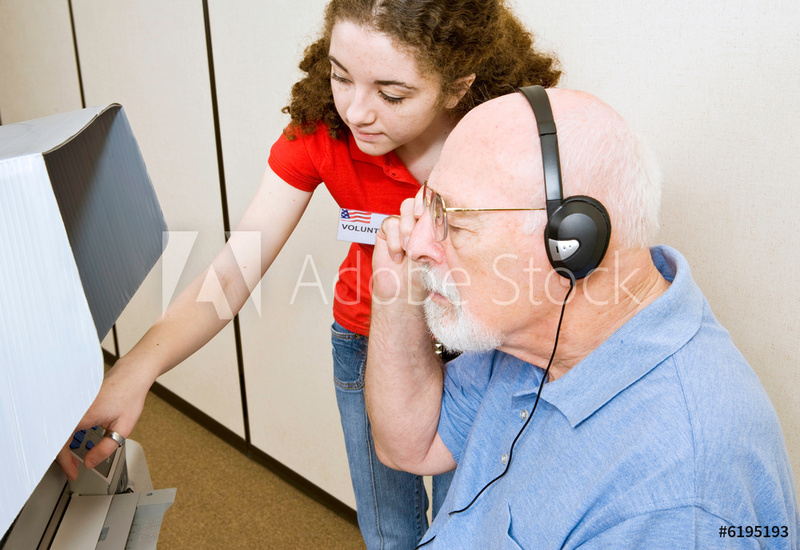 One example of an assistive device is the hearing aid. Hearing aid technology is expanding very quickly, and custom designed equipment can be provided to meet an individual’s particular needs. Wireless devices are currently available that are capable of connecting to smartphones, computers, and microphones. Cochlear implants are also available for treating hearing loss. Rather than amplify sounds like a hearing aid, a cochlear implant does the work of the damaged parts of the inner ear. Assistive devices for vision loss can include hand-held telescopes, magnifiers, magnified lamps, and portable readers. Closed-circuit televisions (CCTV) can also be used to assist the visually impaired by displaying larger images. New technologies such as Google Glass, which is a head-mounted device designed to increase vision, will be available in the near future. Touch is very important for people with DSL to feel a connection with their environment. For example, allow them to take your arm to guide them when you are walking together. You can briefly stop when entering a new room, approaching the stairs, or preparing to sit down to allow time to adapt and adjust. For people with vision loss, you can provide a narrative of the surrounding environment. Simple hand-holding or hugging can provide invaluable reassurance. For those with more pronounced DSL, a structure of touch-based communication can be implemented. An example of this is a system called 2-Hand Manual fingerspelling. Figuring out the most helpful and effective care plan for your loved one with DSL can go a long in improving mental and physical health, as well connection to the surrounding environment. Copious benefits can be provided from home care services in situations like these.